Can the Super Bowl go zero waste? If they can, so can you! Minneapolis, location of Super Bowl 52, is an incredible place to go waste-free. We have recycle containers everywhere, and we have weekly home compost pick-up. Hennepin County and Minneapolis are committed to less landfill waste. I think the NFL is sending an important message, “It is important to reduce our waste!” Yes, one big event is important, and we all need to educate ourselves and try to reduce our own waste. Read about the Super Bowl at zero waste. Most communities don’t make it as easy as Minneapolis, but in tiny steps, we can all do better. Everyday I think about how I can generate less waste, and I know for a zero waste mentality to be successful, it must be EASY! An easy way to reduce waste is to think REUSE. Before you throw something away, buy something new, or recycle something, ask yourself, “How can I reuse this?” I purchase products in glass jars that I will reuse, and I do reuse them. I believe in real dishes, real silverware, and cloth napkins. My reusable water bottles travel with me, something the NFL doesn’t allow at games! I reuse my plastic produce bags over and over, and take my reusable containers to fill with bulk items weekly. Hennepin County has a good list of how to start reusing, read it here. Remember to start easy, and you will get better, as you learn more ways to reduce and reuse. Cloth napkins are the best! I would start with cloth napkins as the easiest. As you get into the reuse mindset you will see many things you can do to reuse and reduce on your own. Good Luck! 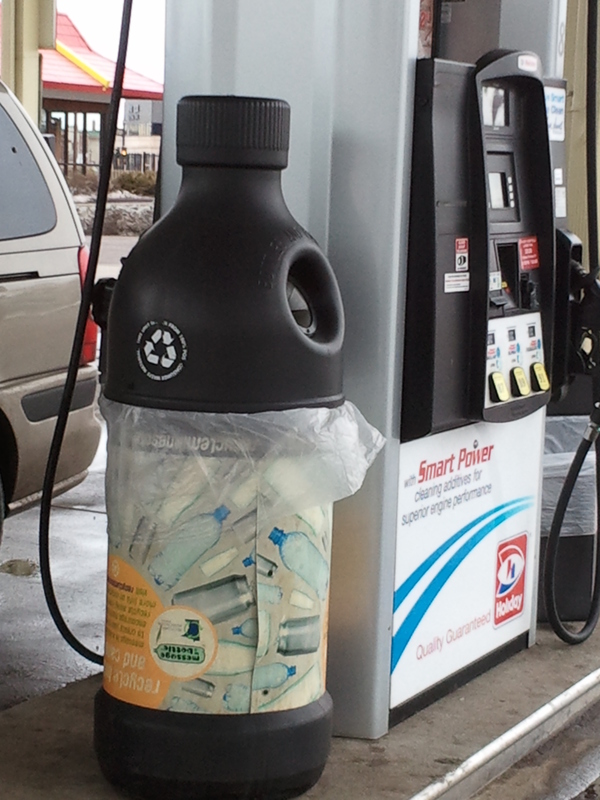 You don’t need plastic bottles! Get out those real dishes, glasses and silverware for your Super Bowl party and have fun. Have a GREEN, red, white and blue! Bee balm for July 4! Ways to make your 4th of July more Green! • Recycle! Provide your 4th of July guests with recycling containers or ask your host for one. Print recycling labels for free at http://www.hennepin.us/eventrecycling. • Use your own dishware instead of disposable paper or plastic plates and silverware. Although you may spend a few extra minutes at the sink, the extra effort goes a long way in reducing waste! • Grocery shopping for the 4th? Remember to bring your own reusable shopping bag. • Provide reusable food containers for guests to bring leftovers home, or encourage your guests to bring their own. You’ll have less to clean up and avoid food waste! • Traveling around town for the 4th? Bike or use public transportation instead of driving if possible. • Buy 4th of July decorations that can be reused every year instead of decorations that can only be used once. 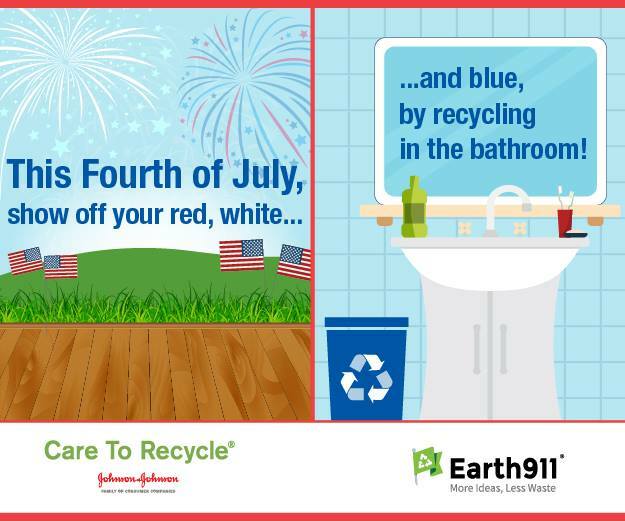 Author health4earthPosted on July 2, 2015 July 3, 2015 Categories UncategorizedTags 4th of July, earth911, Hennepin County, recycle, ReuseLeave a comment on Have a GREEN, red, white and blue! A newly elected Minneapolis City Council is finally committed to enforcing city recycling rules. 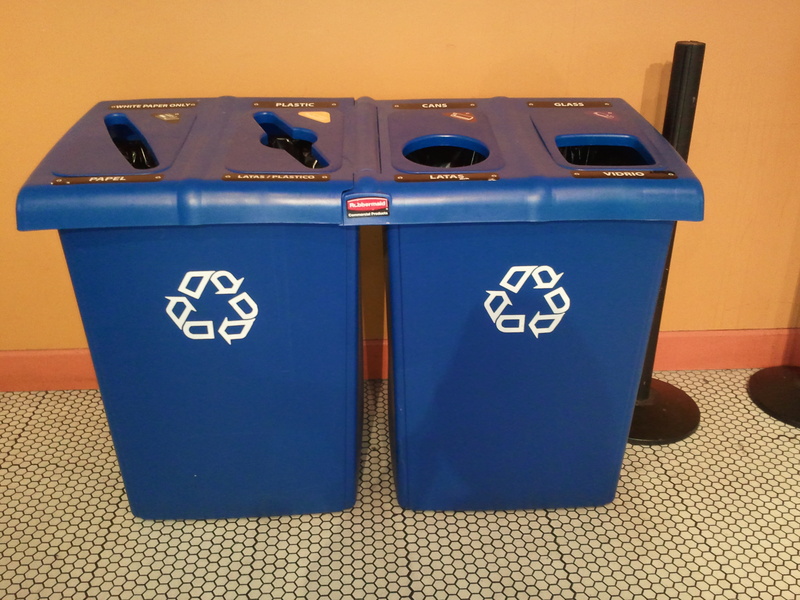 On Earth Day, April 2015, Minneapolis restaurants will be required to use recyclable/compostable take-out containers, and offer on site recycling. http://www.startribune.com/local/minneapolis/260496151.html To-go has to go!